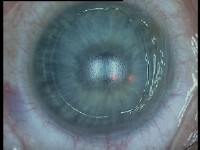 The surgery occurs ambulatory with anaesthetic drops and takes 15 minutes. 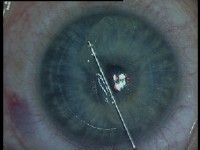 With EPI-LASIK the epithelium is not removed with alcohol but it is mechanically debraded with a keratome. 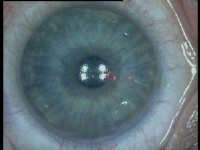 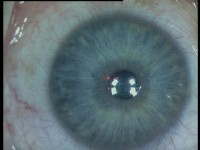 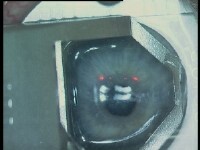 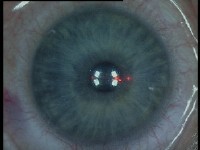 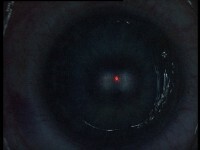 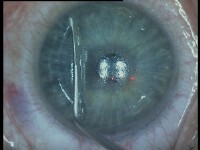 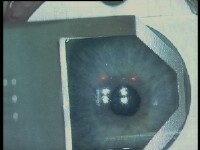 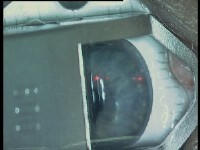 With the excimerlaser the corneal tissue is removed to chance the surface and the refractive ability. 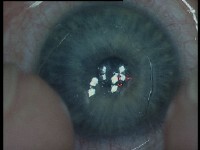 Afterwarts the epithelium flap is replaced under a bandage contact lens.